CUSTOMS SERVICES (PTY) LTD is a wholly South African Level three BBBEE Approved freight forwarding company, founded in October 1985. 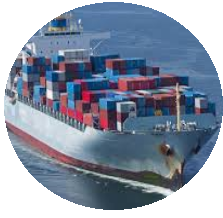 Customs Services (Pty) Ltd has since developed into a highly professional Freight Logistics company, proficient in the entire spectrum of International Freight Movement of cargo, including Customs Clearing and Freight Forwarding, for both imports and exports, for AIR, SEA and ROAD. The company operates from its own office and warehouse complex situated in Jet Park, Boksburg, adjacent to the Johannesburg International Airport, plus it’s own offices in Durban, being the busiest port in South Africa. Customs Services works with longstanding partners in Cape Town, East London and Port Elizabeth. 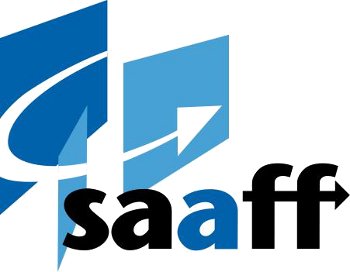 Being members of WFN (World Freight Network) we have a worldwide network of offices and pick up points in every country, Customs Services has the capacity to transport cargo small, large or abnormal to and from South Africa by Airfreight, Seafreight and Road freight (to adjacent countries). The company's formula for success is simple: "Service that stops at nothing to achieve what our customers want; Expertise to comply with Customs requirements efficiently and cost effectively; Proactive communication with suppliers and customers; Competitive pricing policies". 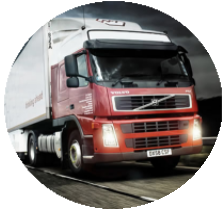 Our staff are highly trained to assist and advise the customer in all technical aspects of the international movement of freight. Over the years the company has established a team of experts that has gained a reputation of professionalism in the industry. 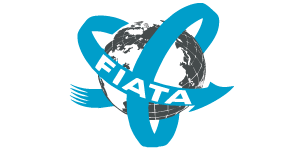 Evidence of this is that the company makes a major contribution to establish the training standards applicable to the customs clearing and freight forwarding industry in South Africa, as required by the Government's Skills Development Policies for the improvement of previously disadvantaged persons. Recently, Customs Services, has established its own TRAINING ACADEMY, and is currently in the process of having its own courses in Imports, Exports and Incoterms® accredited with the South African Accreditation Authorities. Once approved these courses will be available on line as E-Training. PROGRESS FOR E TRAINING WILL BE UPDATED ON THE E-TRAINING SECTION OF THIS WEB SITE! We do specialize in offering a door-to-door service (for inbound cargo) where we control the movement of cargo from the supplier through to final destination in SA. We are, nevertheless very willing to handle only certain components of the whole transaction. For example we may only be required to handle the forwarding leg, or perhaps the customs-clearing portion. The company is flexible in this regard. 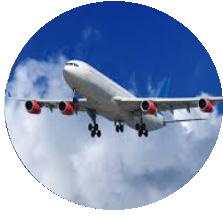 Customs Services are registered IATA Forwarding Agents, Approved Dangerous Goods handlers, Accredited Customs Clearing Agents, Members of the WORLD FREIGHT NETWORK, and members of the South African Freight Forwarders Association. To further enhance customer experience, Customs Services now offers to its clients a fully customized online TRACK and TRACE system where our customers are able to have 24/7 access to all progress information on their shipments.